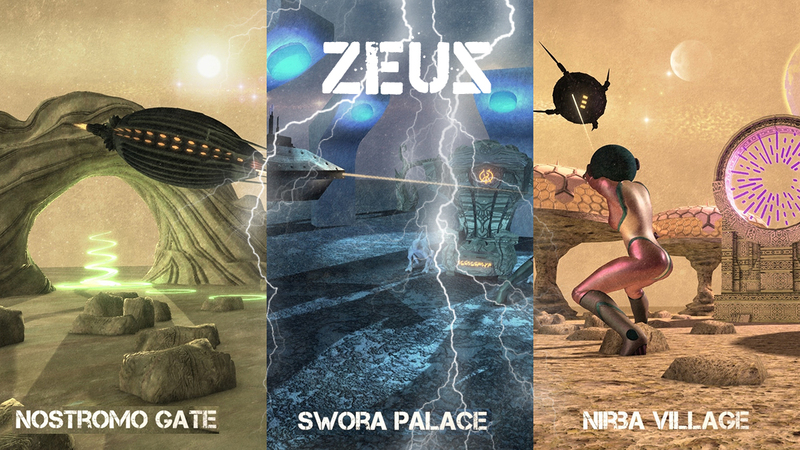 Alien Pack 2 - Welcome to the Nostromo Gate, Swora Palace and Nirba Village! Send your hero/heroine on a galactic adventure! Great! I didn't know that this was available. Thanks! Superb and magic! Thank you Zeus!